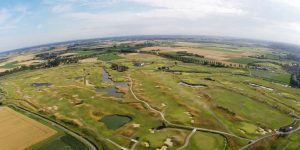 Just an hours drive from Calais and you can be over the border and playing one of the best courses in Europe…Belgium is closer than you think! 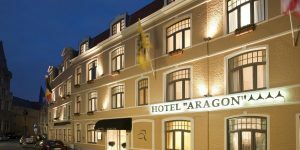 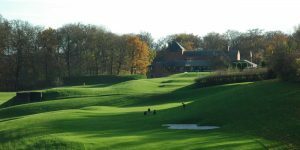 Northern Belgium is the most popular golf holiday venue with Bruges and Ypres being the most popular destinations for the short break. 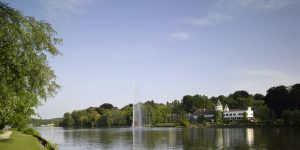 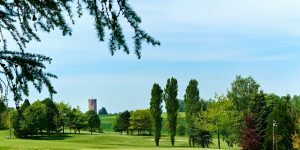 The city centres are famous for great sightseeing days and enjoyable nights out, but less-known for the excellent golf courses that surround these beautiful cities. 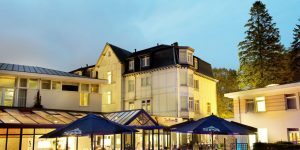 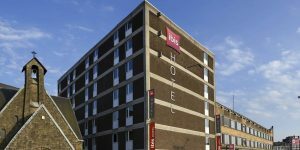 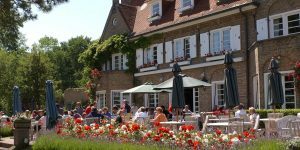 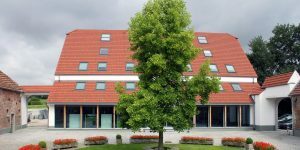 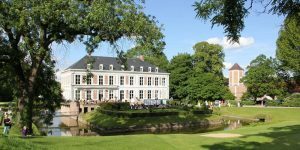 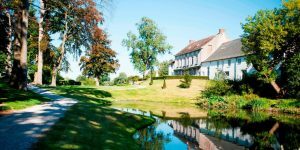 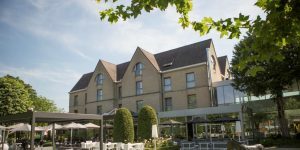 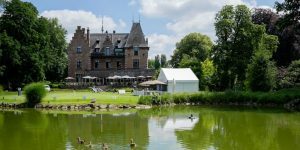 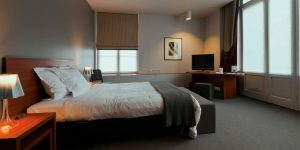 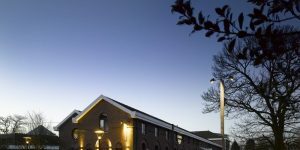 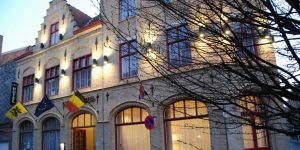 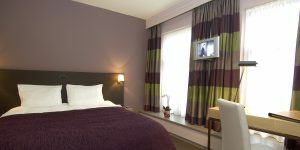 The highly regarded Royal Zoute, the beautiful Damme and the long layout of Oostburg can be found within 30 minutes of your hotel with uncrowded fairways and a friendly welcome. 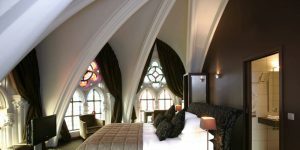 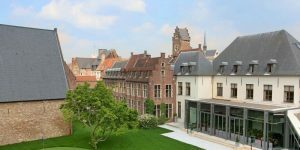 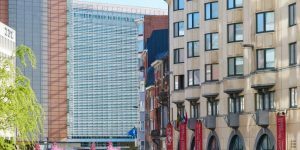 Just south of Bruges is the thriving capital city of Brussels and the historical town of Waterloo. 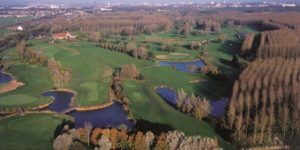 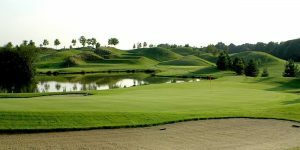 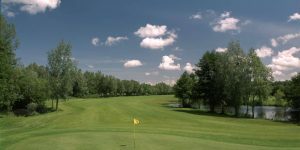 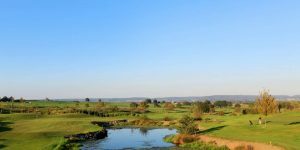 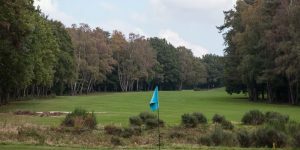 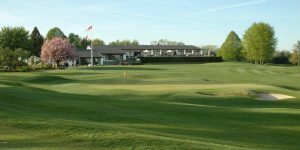 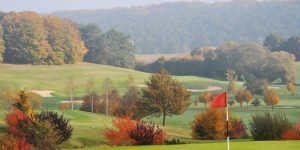 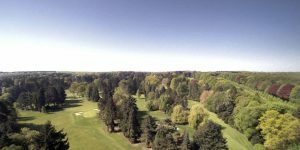 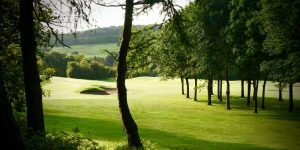 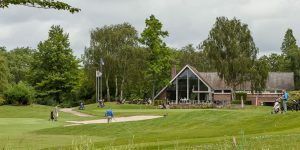 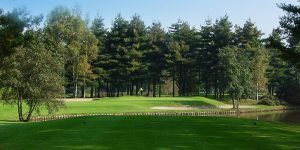 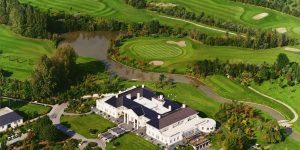 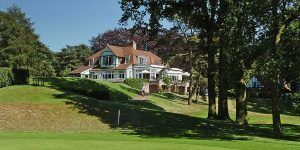 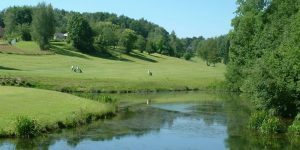 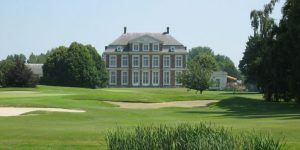 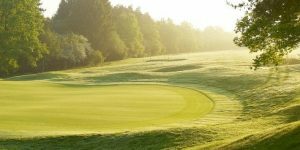 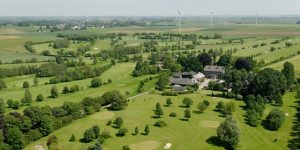 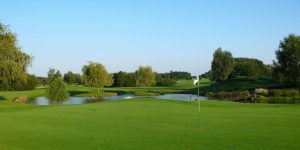 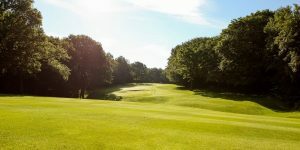 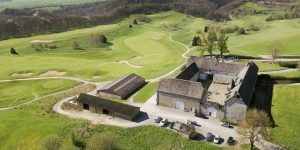 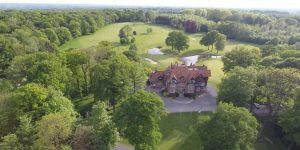 One of the first regions in Belgium to open its doors to the holiday golfer, Waterloo is surrounded by 15 golf courses with a mixture of styles, layouts and difficulty. 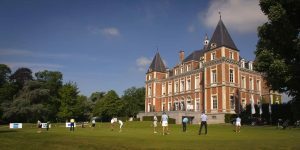 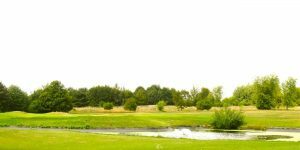 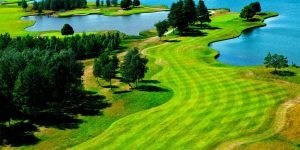 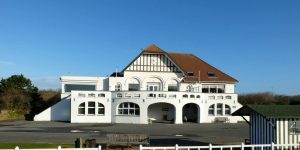 Mons and Spa demand a slightly longer drive from Calais, but both are great value venues and have some excellent courses nearby. 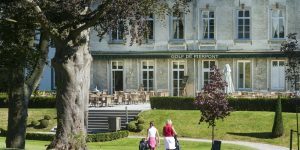 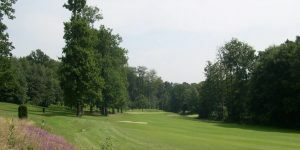 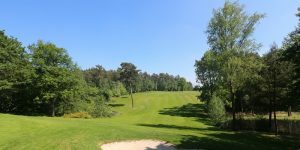 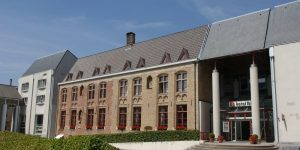 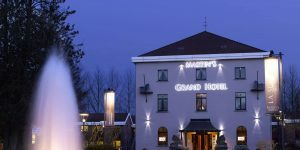 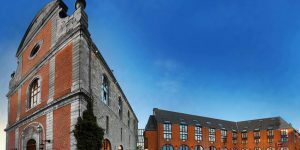 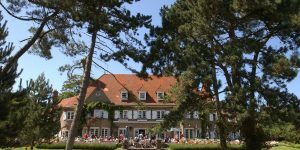 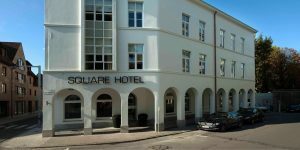 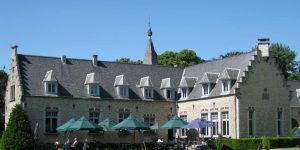 Spa Les Fagnes lies adjacent to the Grand Prix circuit just a few minutes outside of the pretty town centre while Royal Golf Club du Hainaut is a fine 27 hole layout cut through the forest on the outskirts of Mons. 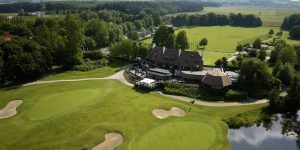 If you have never golfed in Belgium, give it a try…It’s just as good as their mussels, chocolate and beer!